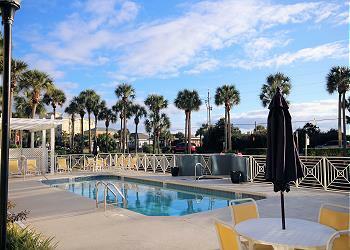 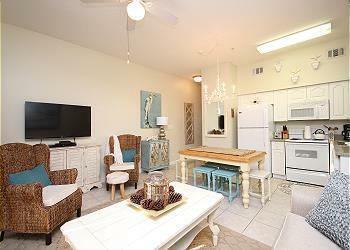 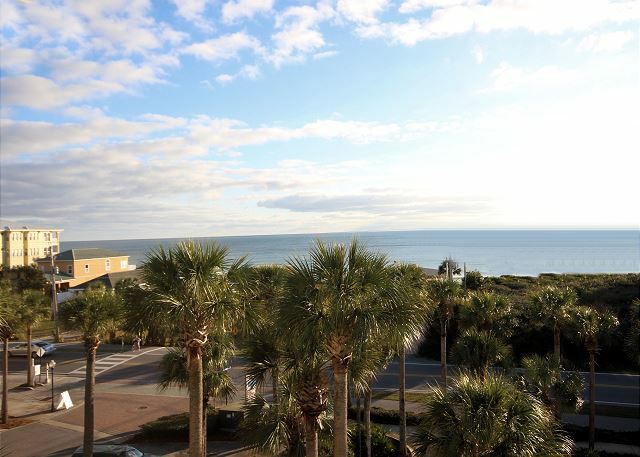 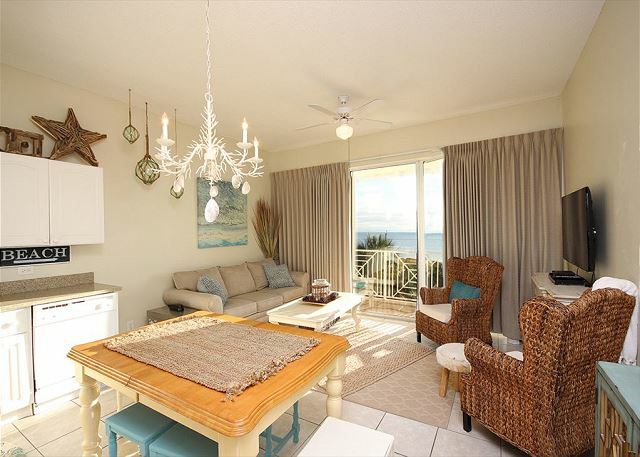 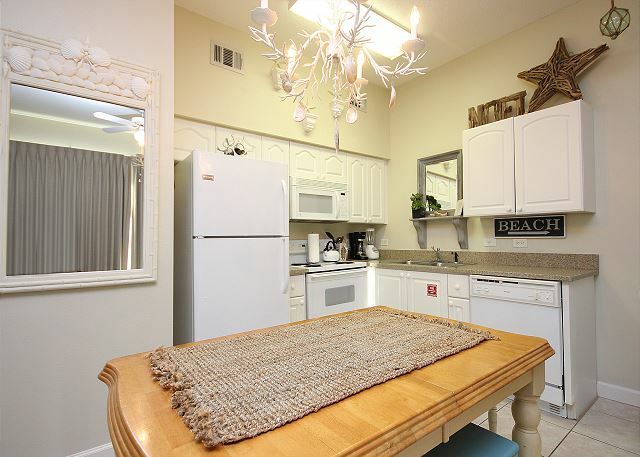 Kick back, relax, and enjoy beach living at it's finest when you stay at one of the best gulf front condos along 30a! 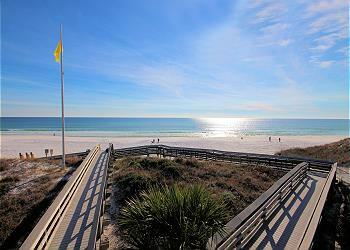 "Porch Time" is a newly renovated 1.5 bedroom condo located at Gulf Place Cabana's along the Emerald Coast. 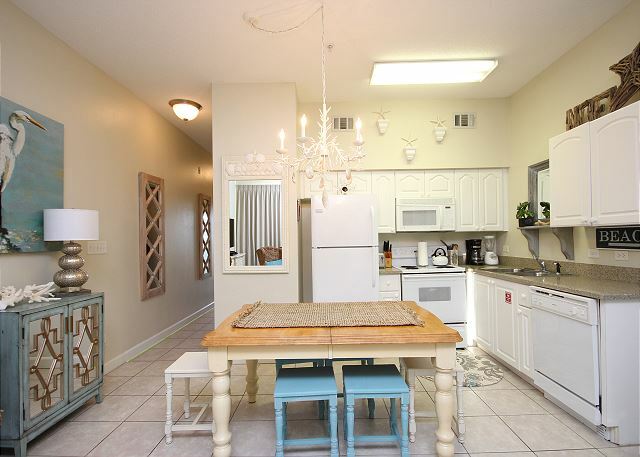 The beautiful new decor offers serene paint colors, new furniture, mattresses, Smart TV, free WiFi, and so much more! 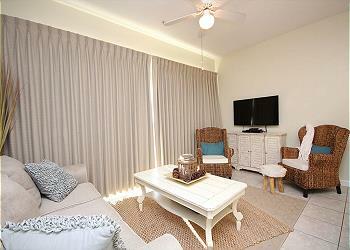 Located on the 4th floor, "Porch Time" has an open living and dining space that seats 6 comfortably. Extra seating in the living room with Smart TV, a fully equipped kitchen, and sliding glass doors out to the best seats in the house! 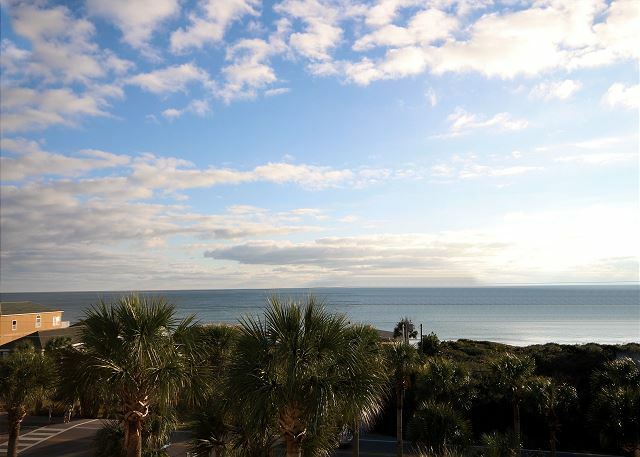 Aptly named Porch Time, you are sure to spend your mornings and afternoons watching the sun rise and set over the beautiful Gulf of Mexico! 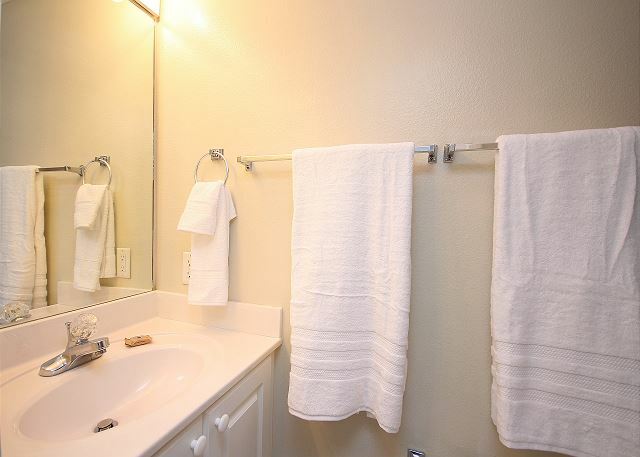 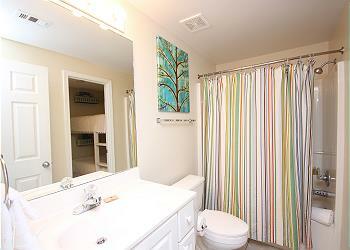 Down the hallway, a king master suite awaits with flat screen TV and private bath/shower combo. 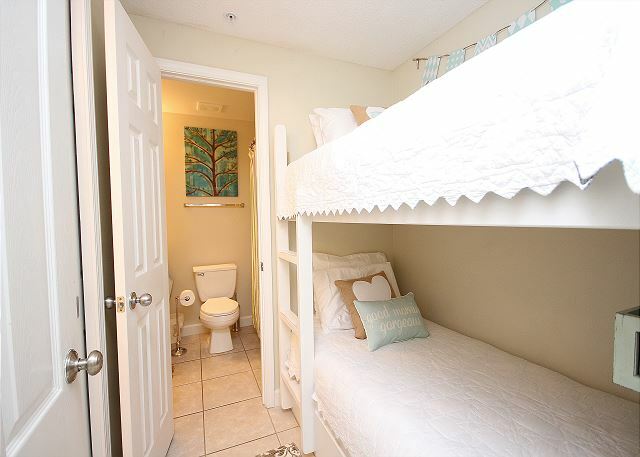 A built-in bunk bedroom offers 2 more places for people to rest their heads and a half bath completes this space offering the extra vanity space for 4 to stay comfortably! 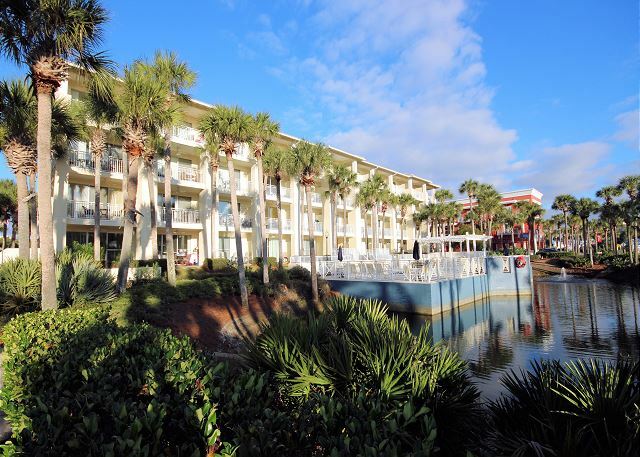 Also included with the rental of "Porch Time" is access to Gulf Place Cabanas shared pools, hot tub, tennis courts, bike and paddle board rentals, and outdoor grill in common area. 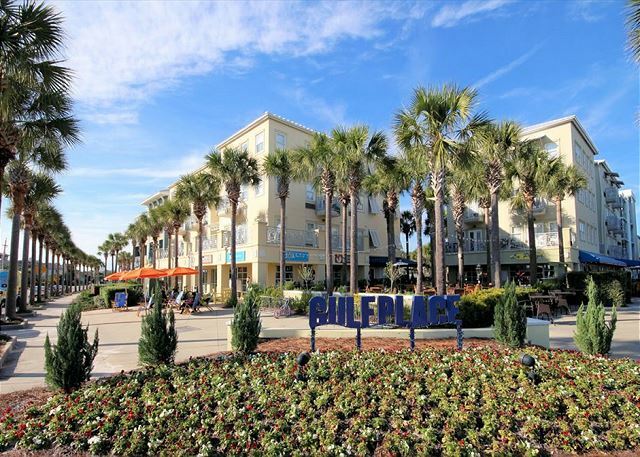 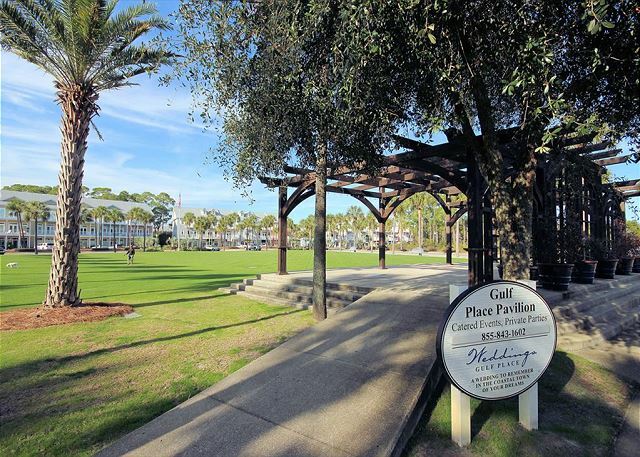 Gulf Place community is right below offering an array of boutique shopping, ice cream shop, great restaurants, pharmacy, coffee shop, Pilates studio, spa, and an open green space for outdoor concerts and entertainment. 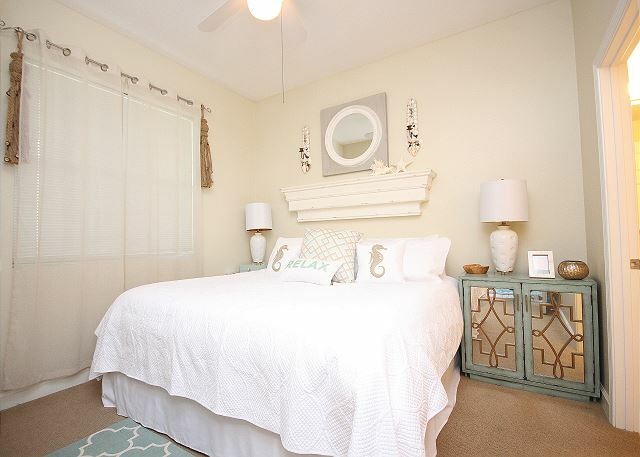 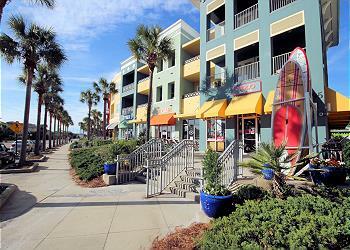 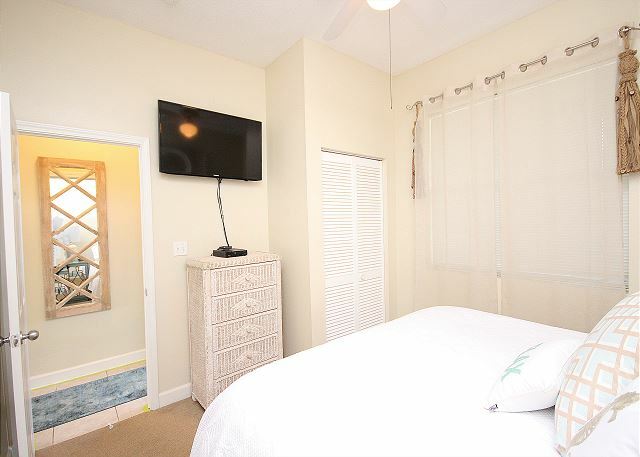 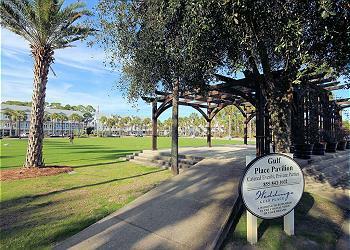 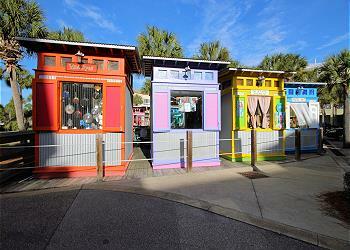 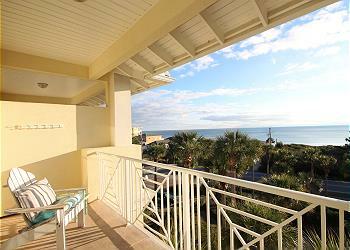 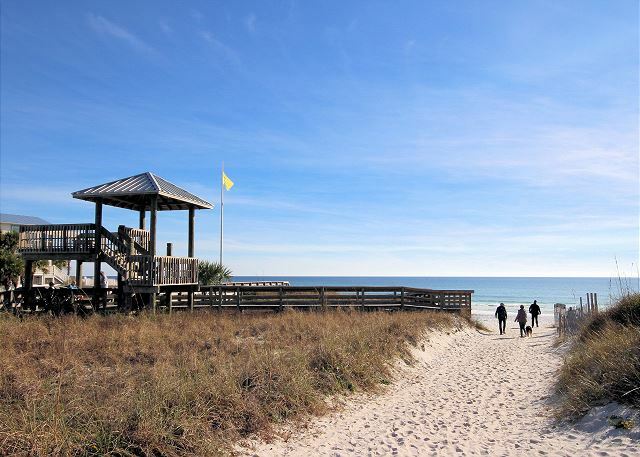 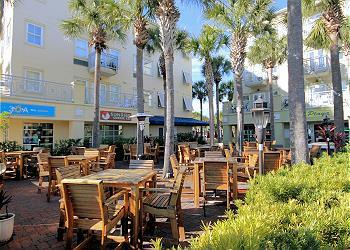 You're sure to enjoy your time along 30a when you stay at "Porch Time" in Gulf Place!